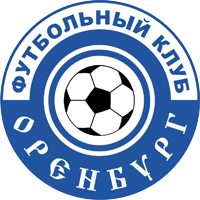 In the beginning of 2008 FC Krasnodar successfully completed the licensing procedure, and on 22 February 2008 it was issued with a license granting the Club a right to participate in the competitions of the professional teams in the Russian Second Division. This day is considered the birthday of the Club. 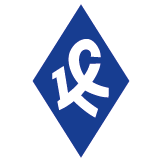 The originator of creation of the Football Club Krasnodar is a Russian businessman Sergey Nikolayevich Galitsky. FC Krasnodar made its debut in the Russian Premier League in the season 2011/12 and immediately took the 9th place among 16 teams. The championship that followed was finished by the black-greens at the 10th position, although they obtained more points and scored more goals than after the two rounds of a previous tournament. In the season of 2013/14 FC Krasnodar, led by Oleg Kononov who became the Head Coach in the beginning of September 2013, ranked fifth in the top domestic league championship and received a right to make its debut in the UEFA Europa League. In addition, the black-greens managed to reach the final of the Russian Cup where they lost only in the penalty shootout. The debut of FC Krasnodar in the European arena can be in general regarded as successful. In the qualifying rounds of UEFA Europa League the Bulls by turns beat JK Sillamäe Kalev from Estonia, Diósgyőri VTK from Hungary and quite eminent Real Sociedad from Spain. The black-greens were unable to qualify past the group stage, but the team fought with dignity against such famous European clubs as Everton F.C. from England, VfL Wolfsburg from Germany and LOSC Lille from France. Following the results of the Season 2014/15 FC Krasnodar won its first medals of the Russian Football Championship, the bronze ones. It should be noted that the team obtained the same amount of points as silver medalist PFC CSKA did (60) conceding to the Armeitsy only by the number of the total games won. This result allowed the Bulls to play in the UEFA Europa League for the second year in a row. 30 April 2008, Krasnodar, Trud Stadium. FC Krasnodar – FC Astrakhan - 5:1 (2:0). 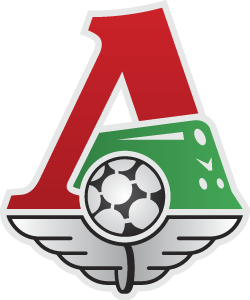 Goals, Andrei Gatsko – 17th, 55th и 65th minutes. 8 May 2014. 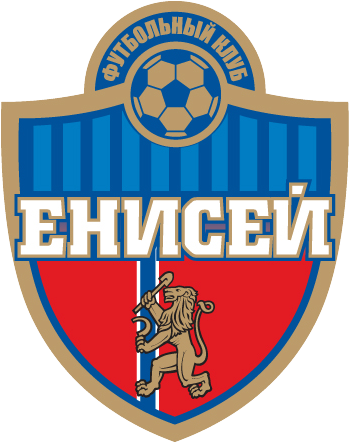 Russian Cup 2013/14. Kaspiysk. Anzhi Arena. 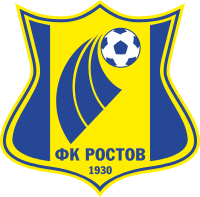 FC Krasnodar – FC Rostov (Rostov-on-Don) – 0:0, penalty shootout 5:6. 17 July 2014. Estonia. Tallinn. A. Le Coq Arena. UEFA Europa League 2014/15. 2nd Qualifying Round. JK Sillamäe Kalev (Estonia) – FC Krasnodar – 0:4 (0:4). Goal: Ari, 8 (0:1).